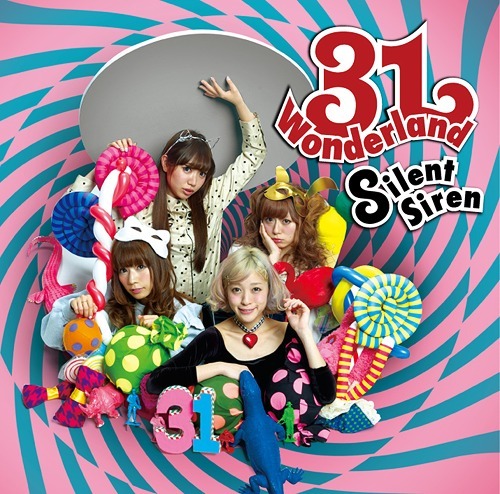 After one and half year, Silent Siren released their 2nd studio album. This album has better performance that their first one, because this album reached #4 on the Oricon Charts and charted for seven weeks. 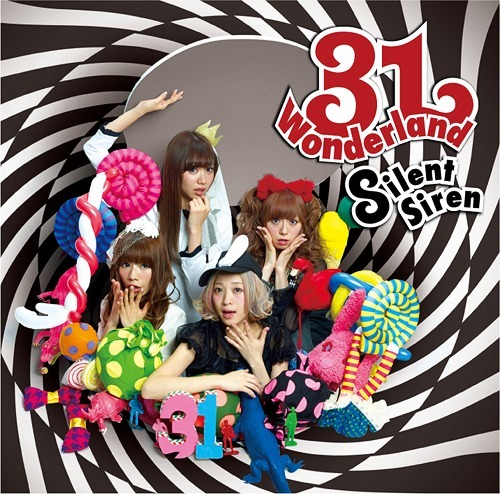 This album included their third single Biisan and their fourth single I x U. Dreamusic, their label at that time, also uploaded sample audio from this album in their YouTube Channel. This album was released in two versions: a limited CD+DVD edition and a regular CD Only edition. 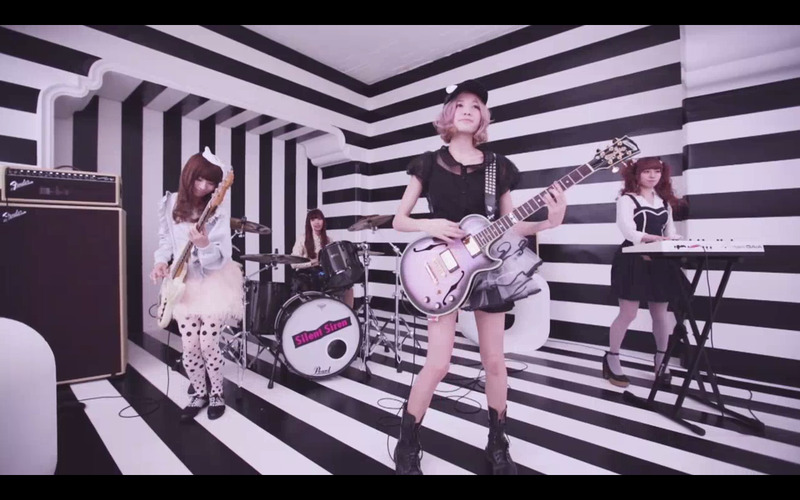 Limited Edition has DVD contain three music video and a documentary of last Silent Siren tour in 2013 winter.